This video is so funny. I bet this Rottweiler could pull this little terrier all around the house but it’s cute how she just lays there and lets the little terrier go off. 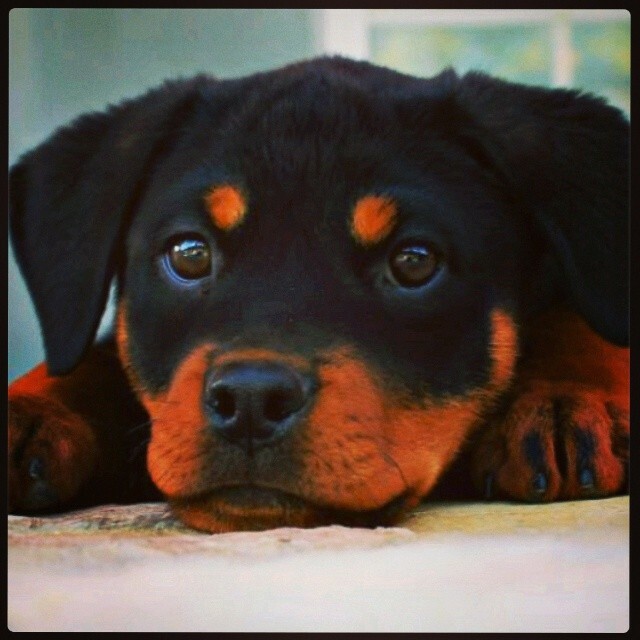 Does your Rott get along with smaller dogs? very cute and similar how my Rottweiler and Shih Tzu play together! 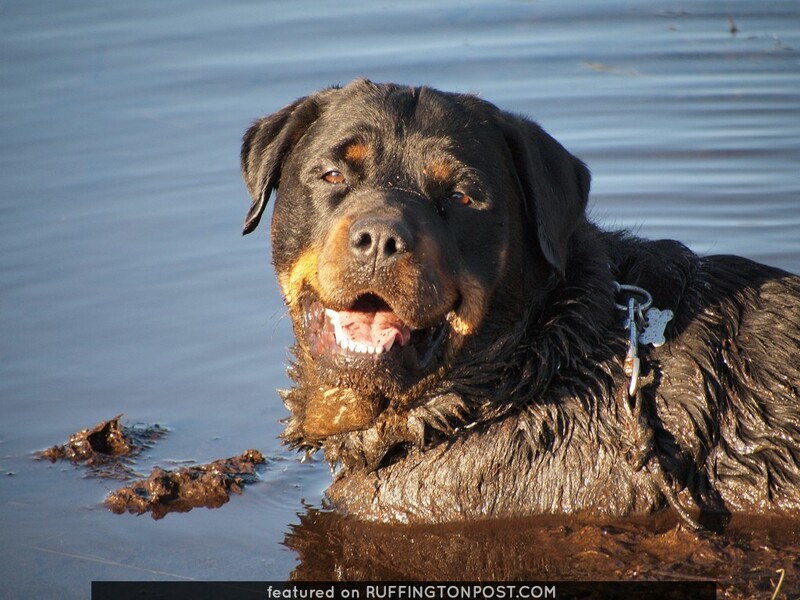 My lovely 100#+ Rottie gets along wonderfully with little dogs. He sniffs, but plays and runs with them very carefully. I also have a very senior but smaller mixed breed dog… He is her guardian!! Mine also plays very well with littler dogs…we raised her with our jack Russell who she misses daily!